George and Martha Washington never had children of their own. Martha and George did raise John Parke Custis, Martha’s son from her first marriage. At the time Washington blamed Martha for being infertile but experts now believe Washington was the reason for the couples lack of natural children. 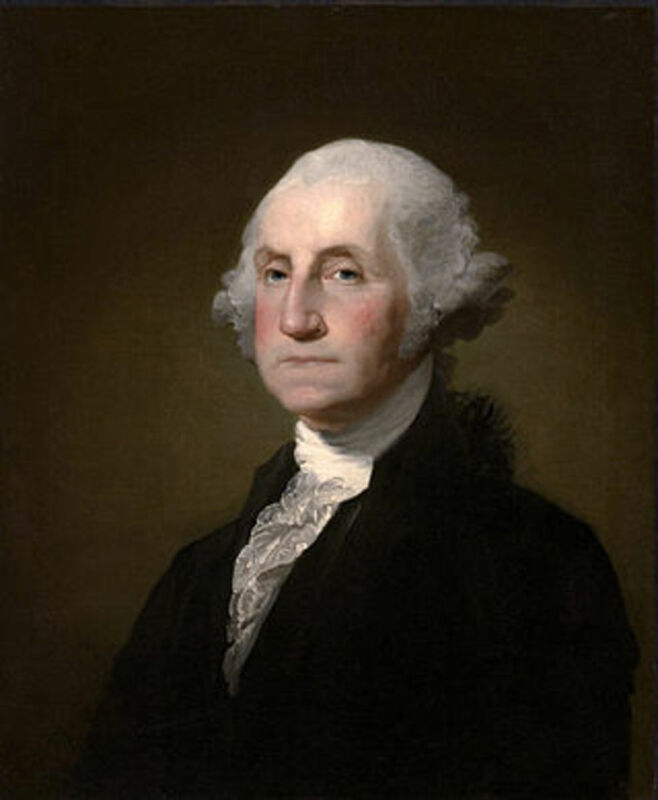 Medical experts now believe that Washington suffered from a bout of tuberculosis that caused a testicular blockage that prevented his sperm from traveling away from the testicular area. The fact that Washington was childless may actually have aided his political career. After the revolution, many Americans were fearful of a return to monarchy. The fact that Washington had no natural heirs the people were more comfortable with him taking power as president of the United States. Thomas Jefferson personally invented many mechanical devices. Though Benjamin Franklin is the founding father most associated with invention and innovation, Thomas Jefferson designed many things himself. Examples include the wheel cipher and a revolving book stand. The wheel cipher was designed to encode and decode messages during the Revolutionary War. 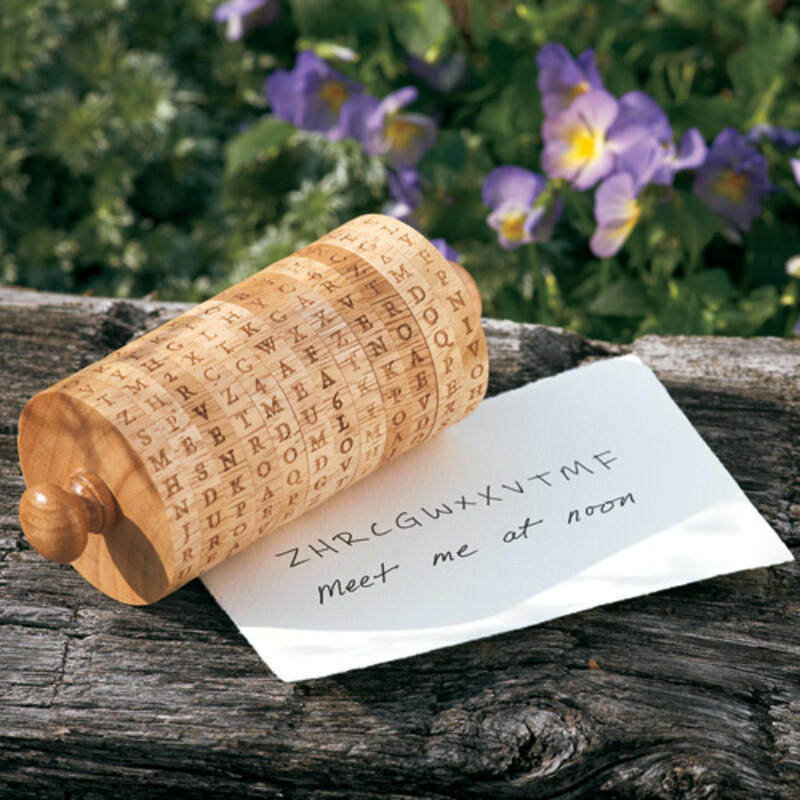 Jefferson’s cipher consisted of 36 cylindrical pieces of wood balanced on a wooden spindle. Each the 36 pieces was inscribed with all 26 letters of the alphabet. The letter order was random on each piece. These wheels could be turned to encode and decode a message. Jefferson loved to read so he invented a stand that could hold multiple books at a time. Jefferson would read one book and would turn the stand to move another book into place when he was ready to read a different book. Jefferson also invented other devices to increase convenience at Monticello. 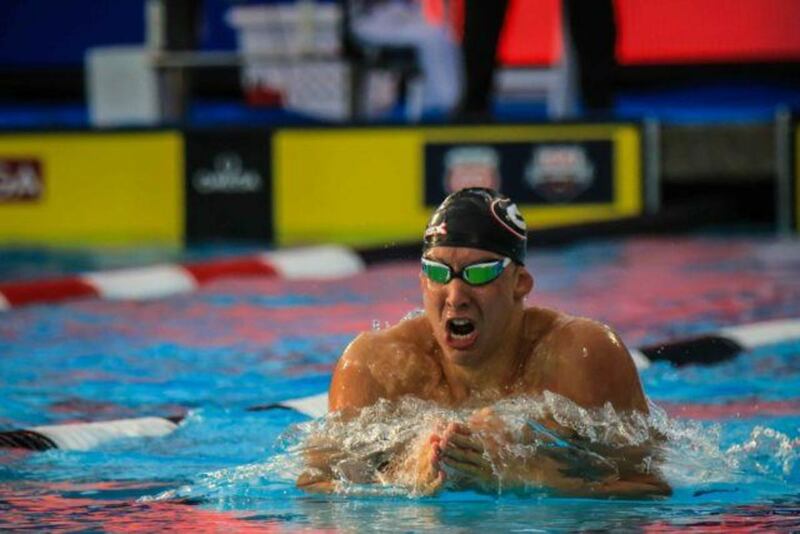 Benjamin Franklin is a member of the International Swimming Hall of Fame. While he doesn’t seem like much of an athlete Benjamin Franklin loved to swim and was a lifelong proponent of swimming. He was an active swimmer well into his 80s. He invented wooden paddles that he wore on his hands that helped propel him through the water. While living in England he dazzled his friends with his swimming skills by swimming over 3.5 miles on the Thames River. His friends were so impressed they offered to help Franklin open the first American swim school in England but Franklin turned the offer down. To reward Franklin for his inventions and accomplishments, the International Swimming Hall of Fame inducted Franklin as an honorary member in 1968. Alexander Hamilton founded the oldest continuously operating daily newspaper in the United States. Before it became known for its provocative headlines, the New York Post focused mainly on business and politics. 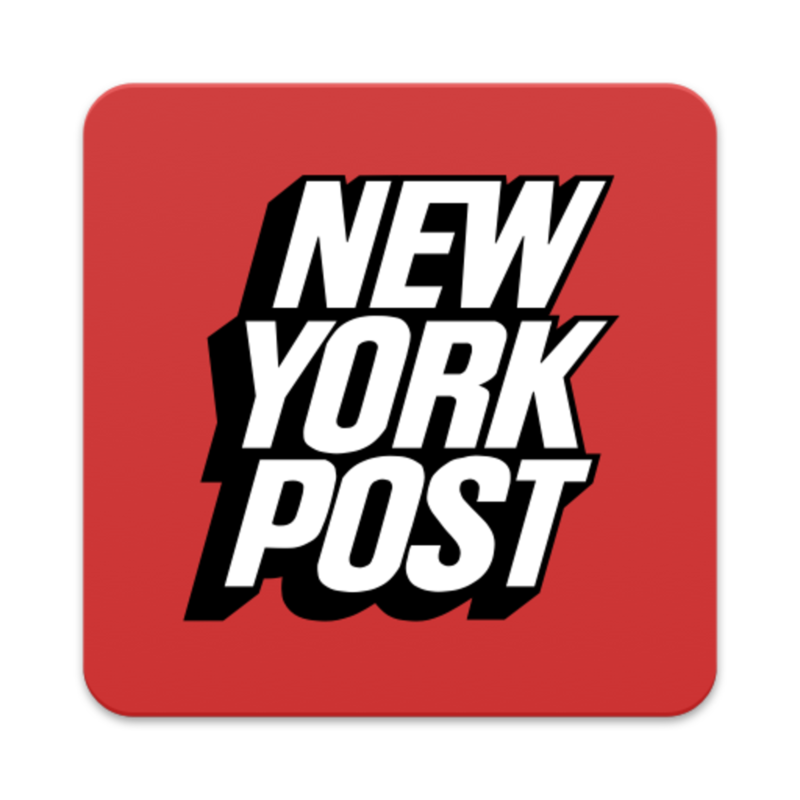 In 1801, Alexander Hamilton founded the New York-Evening Post. The founders first met in Gracie Mansion (now how to New York’s mayor). The paper featured news related to shipping. It also published many stories favorable to the Federalist Party. The paper was purchased by Rupert Murdoch’s Newscorp in 1976. Today it has the 8th highest circulation of any newspaper in the country and is best known for its gossip section called Page 6. Purveyors of gossip and tabloid stories have Alexander Hamilton to thank. 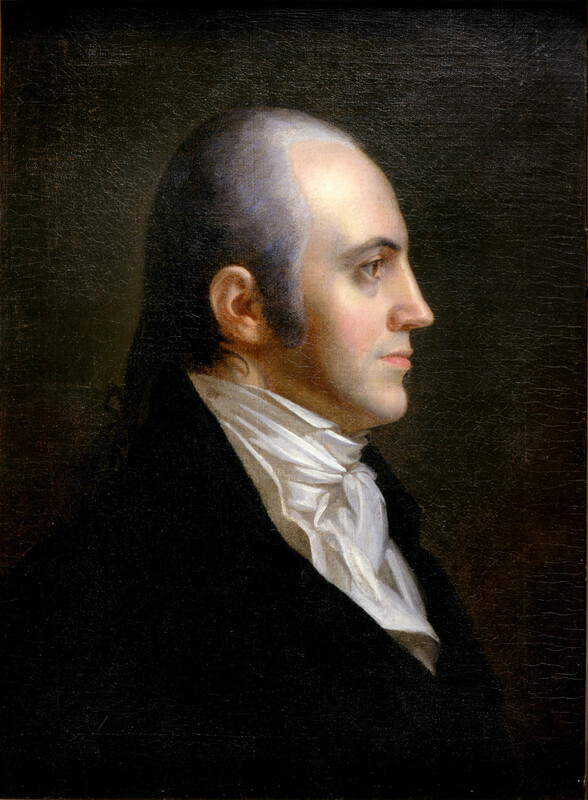 Though best known for killing Alexander Hamilton in a famous duel in 1804, Aaron Burr did many other things that could have made him famous. After killing Hamilton, Burr turned his sights toward a money making venture to help relieve him of his crippling financial debt. At the time, the newly acquired territory of Louisiana talked openly of seceding from the United States. 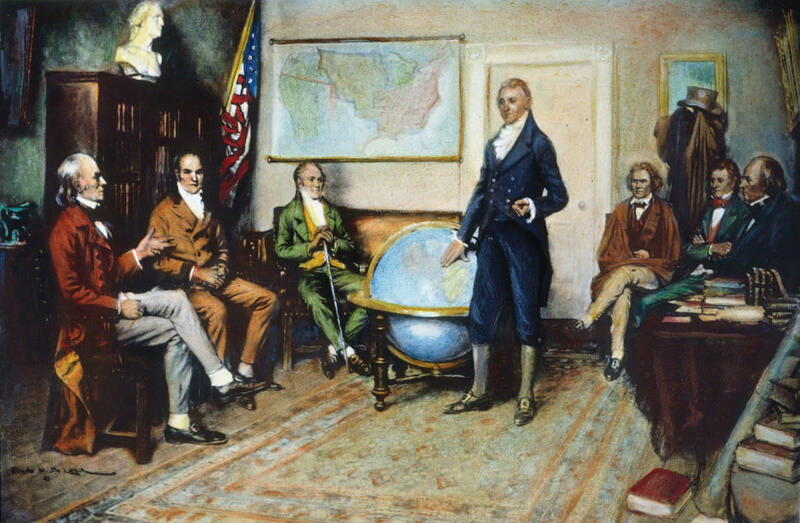 Burr felt that by partnering with America’s rivals in the new world, namely Spain and Great Britain, that he might be able to separate Louisiana from the United States and create his own independent nation. Burr partnered with James Wilkinson, the governor of the Louisiana territory and Commander in Chief of the US Army. 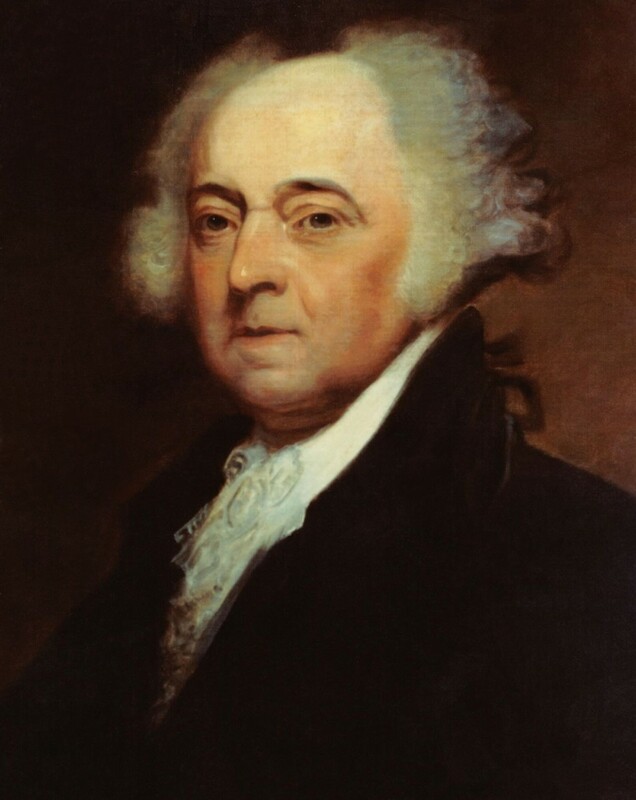 He offered Anthony Merry, Britain’s US Minister, his assistance in helping Great Britain acquire US territory if they would assist with his plan for Louisiana. Despite recruiting a large amount of support Burr’s plan failed when Wilkinson told the US government about Burrs plot. Burr was arrested and charged with treason for which he was later acquitted. George Washington knew that the first president of the new American nation would set the tone for all future administrations. He knew that everything from how he dressed, how he conducted his affairs, and what he was called would have a profound effect all presidents that came after him. 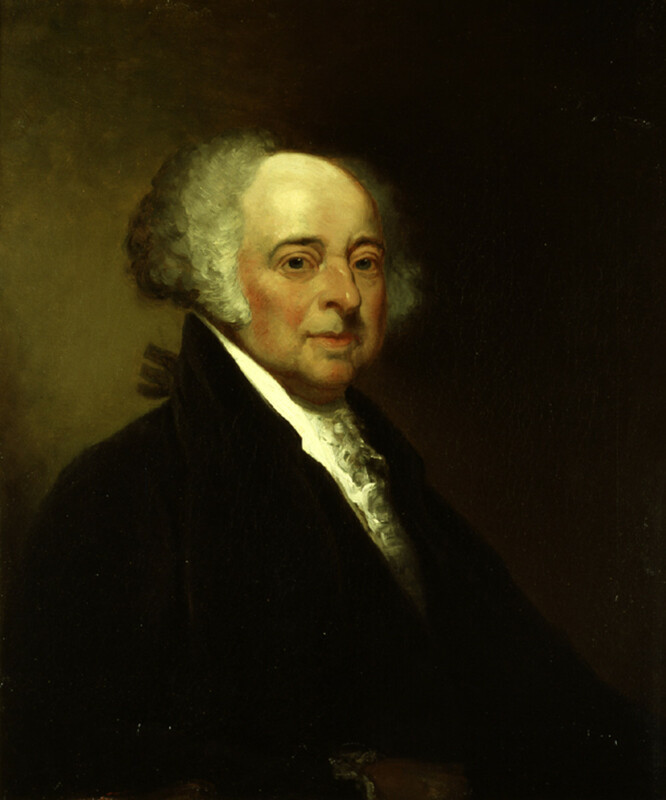 James Madison once lost an election for not providing alcohol to the voters. Booze has been involved with influencing elections since before the founding of America. It came to be known as “swilling the planters with bumbo". George Washington credited his loss in a Virginia House of Burgesses election to not providing enough alcohol for voters. 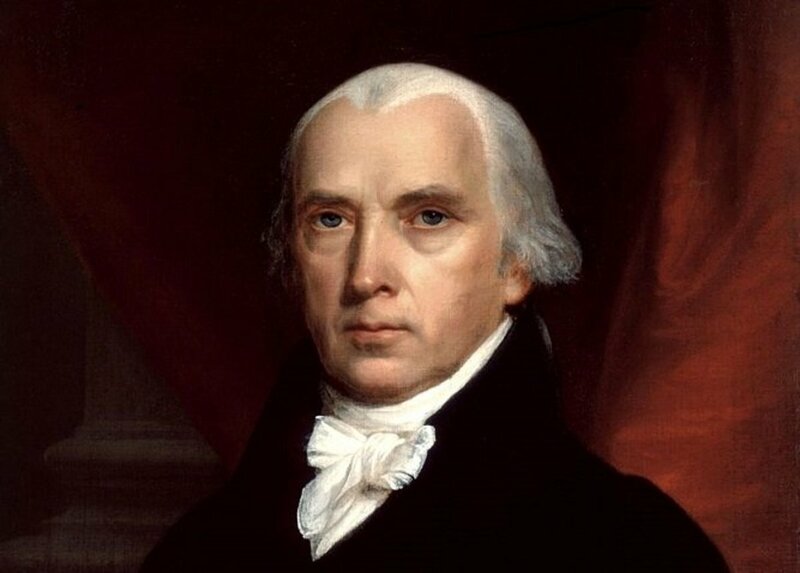 In 1777, James Madison ran for the Virginia House of Delegates. He believed that providing free alcohol to voters violated republican ideals. Unfortunately Madison was running against a tavern owner who had no problem with filling the voters with booze. As a result, Madison lost the election by a large margin. James Monroe traveled over 100 miles from Paris to Madrid on a Mule. James Monroe was involved in the American Revolution from the beginning. He joined up with the Continental Army when the war broke out and served in key battles including the famed Battle of Trenton. He eventually became America’s 5th president. In 1804, Monroe served as an envoy to Spain. Following Napoleon’s coronation as emperor, Monroe traveled to Spain to negotiate acquisition of the Florida territory. Monroe traveled by mule. In order to avoid being robbed and accosted, he and his party traveled 24 hours a day with guns ready. The journey was rough and took a week but Monroe arrived safely in Madrid on January 1, 1805. Despite his ordeal and his attempts at negotiation, Monroe was unable to negotiate the acquisition of Florida. 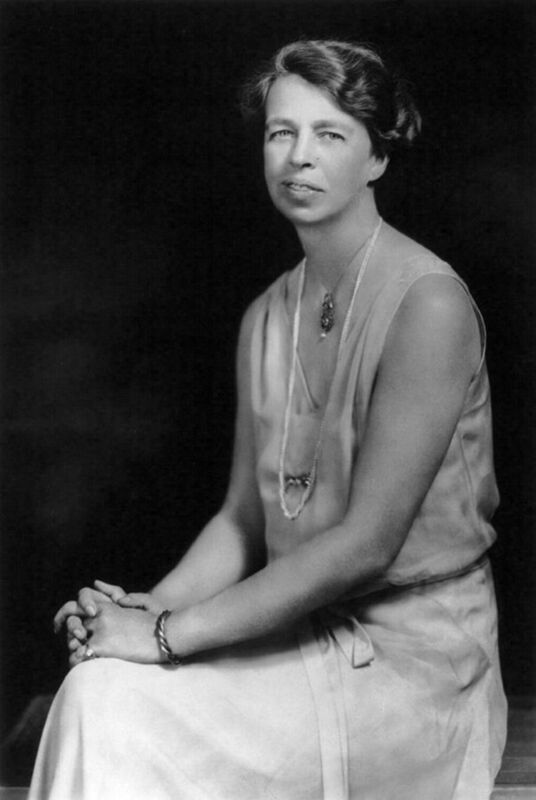 Monroe was eventually successful in acquiring Florida. 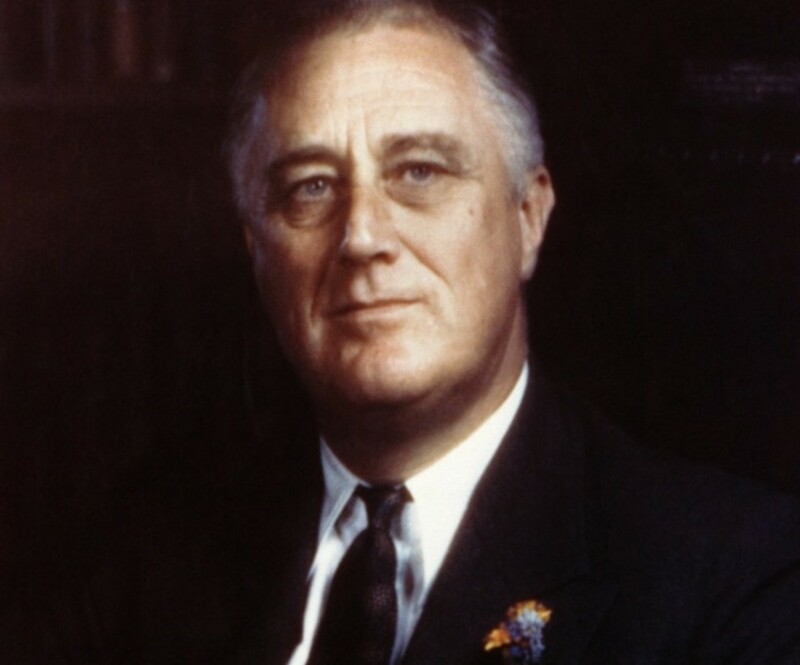 When he was President of the United States he acquired Florida from Spain when he signed the Adams-Onis Treaty in 1919. In 1794, American and British relations were stretched thin. British ships continually harassed American merchant vessels. They stole their cargo and impressed their sailors. Great Britain was punishing the American’s for their refusal to support them in their war with France. 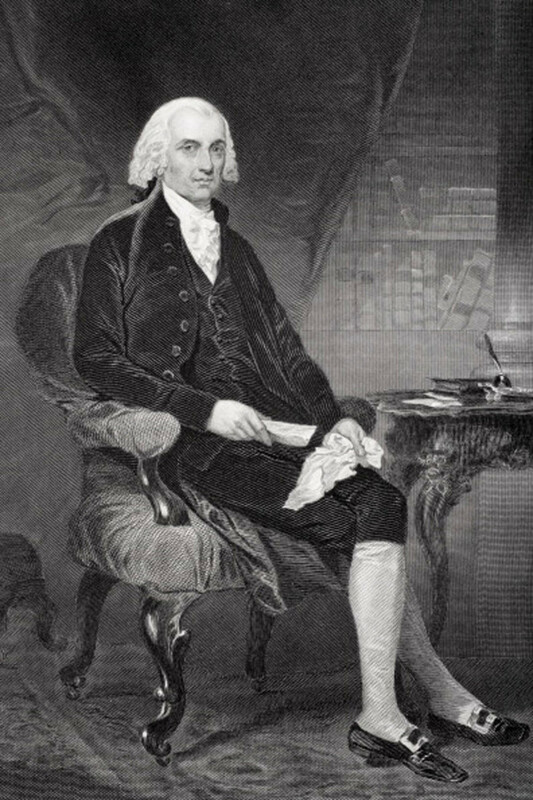 Rather than engage in a war with the most powerful navy in the world, George Washington sent a delegation led by Supreme Court Chief Justice John Jay to Great Britain to negotiate an end to the hostilities. Jay was successful in negotiating an end to the hostilities but many Americans were not so happy. Many were angry that the United States was indicating they were siding with Great Britain rather than France, their ally during the American Revolution. Others felt America did not get enough concessions from Britain. 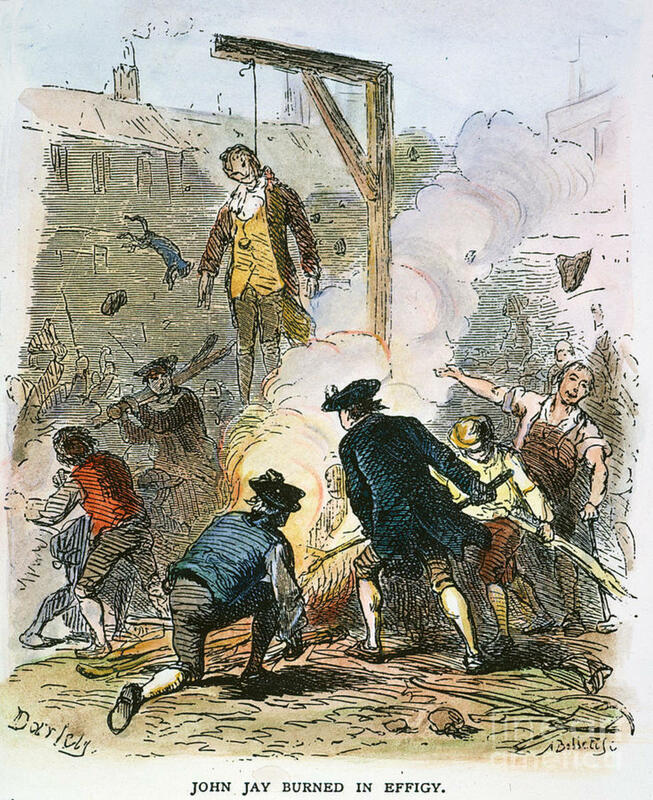 Many were so angry that they burned John Jay in effigy shouting slogans like “Damn John Jay! Damn everyone who won’t damn John Jay!! Damn everyone that won’t put lights in his windows and sit up all night damning John Jay!! !” The treaty was eventually ratified by the Senate in 1795. John Hancock was one of the country’s most prolific smugglers. While he is most famous for his iconic signature, John Hancock was very good at avoiding customs duties. In the years leading up to the Boston Tea Party, the British placed heavy duties on important American staples like tea and wine. This led to smuggling to avoid the tariffs. In 1768, John Hancock’s ship, the Liberty attempted to smuggle wine into Boston without paying the necessary customs duties. British officials discovered the scheme and seized the ship. 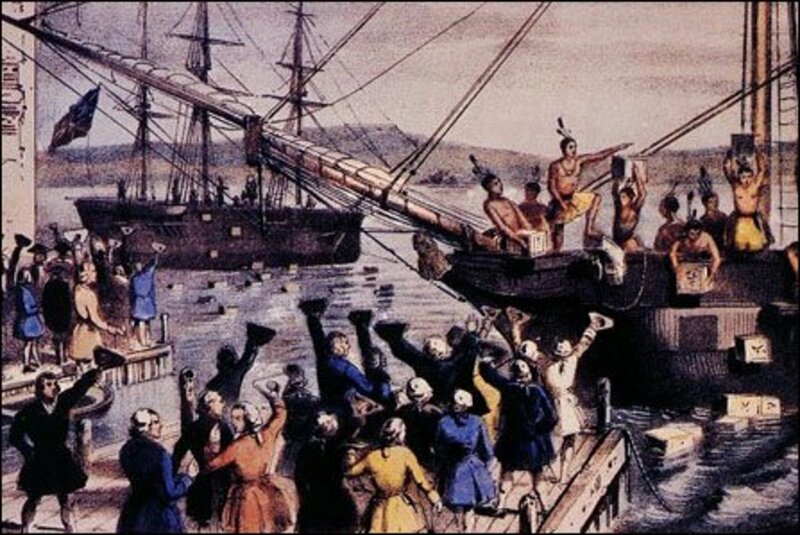 Word of the seizure spread quickly and soon an angry mob of 3000 gathered at the Boston dock in protest. The protest escalated into a riot that resulted in vandalism of a customs official’s house and the burning of his boat. John Hancock was later acquitted of all charges. You have gathered a collection of interesting facts in this article. I did not know any of them previously.